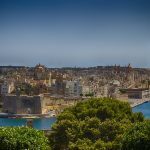 The flight from Prague to Malta with Airmalta is not a direct one. 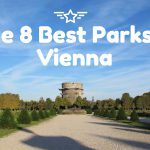 You will have to fly via vienna. 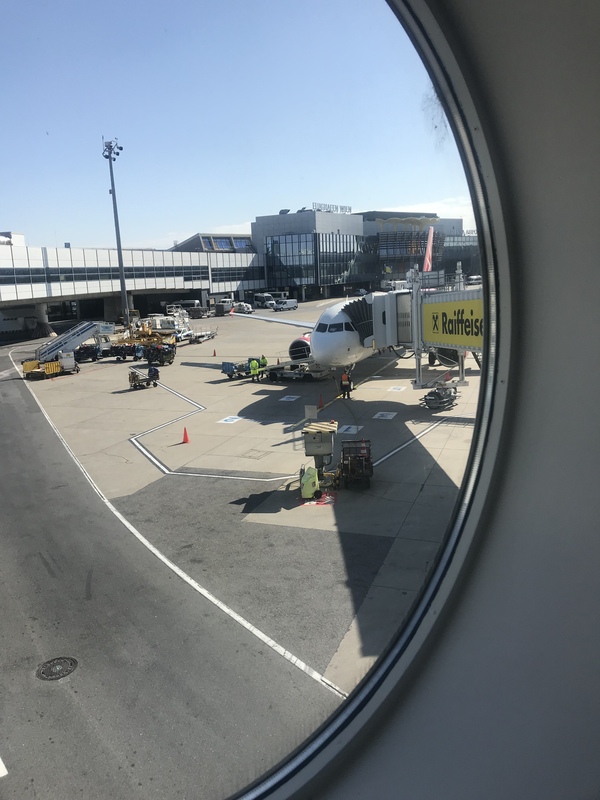 The first leg is operated by Austrian airlines and the online check in is not supported, so you will have to check in at the airport. If you have booked via a travel agency, eg Amex, if you are traveling for business reasons, ask them to do the web check in for you. 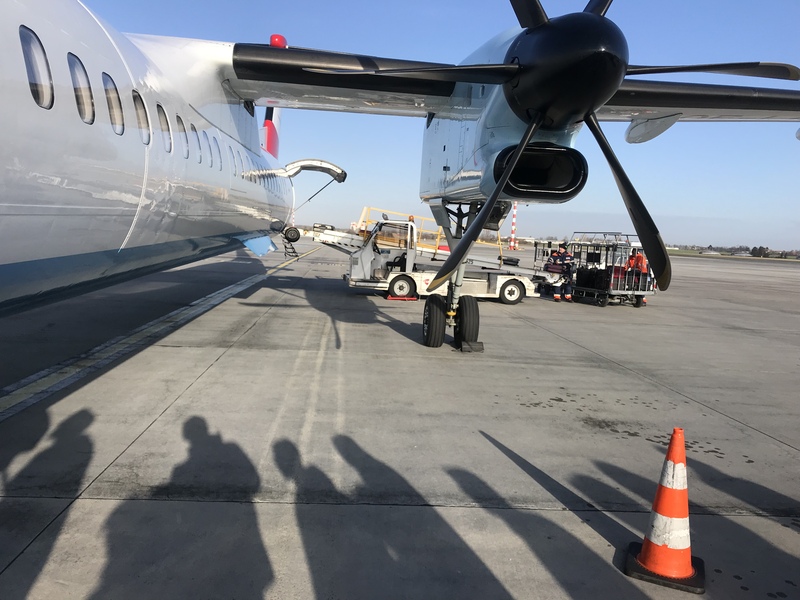 The airplane of Austrian that will fly you from Prague to Vienna is a small, propeller one. It only has two seats from each side of the corridor, with not a lot of space. Moreover, carry ons are delivered before you on board the aircraft. 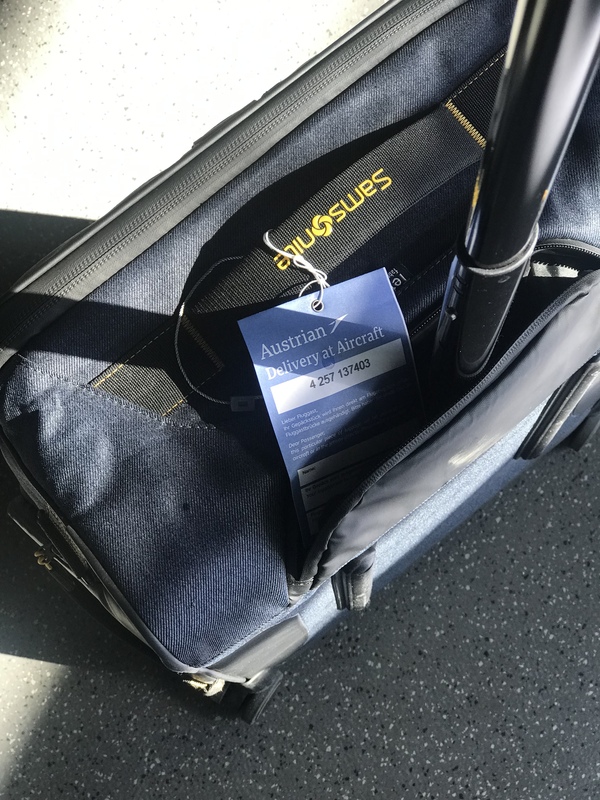 If during the gate check in you get a label “delivery on the aircraft” on your carry on, you will have to give it to the aircraft staff before you climb the stairs. You will then see all carry ons getting transferred to the airplane with a corridor. As the aircraft is small, make sure you get an isle seat. The window seats have too little of a space and are uncomfortable. The only two places in the aircraft are considered to be business class, but you will laugh when you see them. These are certainly not business class seats! 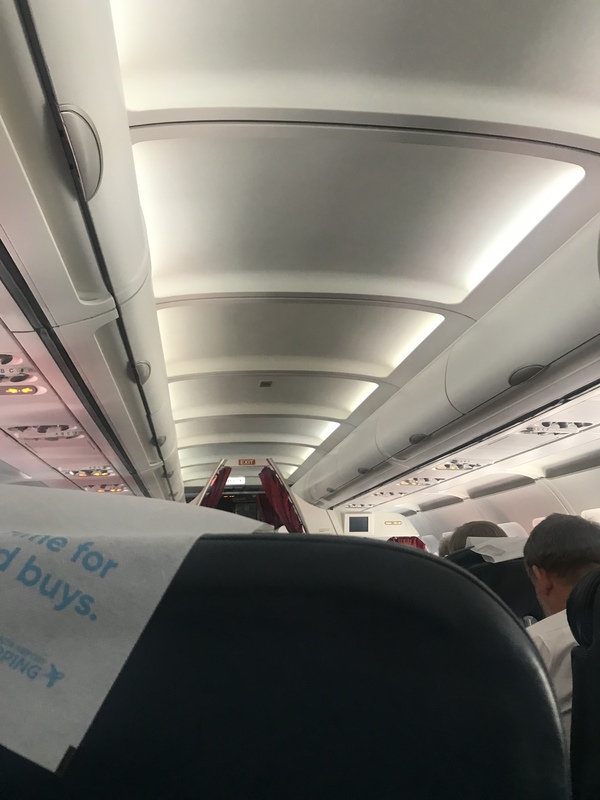 The flight time from Prague to Vienna is around an hour and the aircraft has a lot of noise inside the cabin. Make sure to get your noise cancelling headphones with you. You are treated only with a small bottle of water and tea or coffee during the flight. No food served. 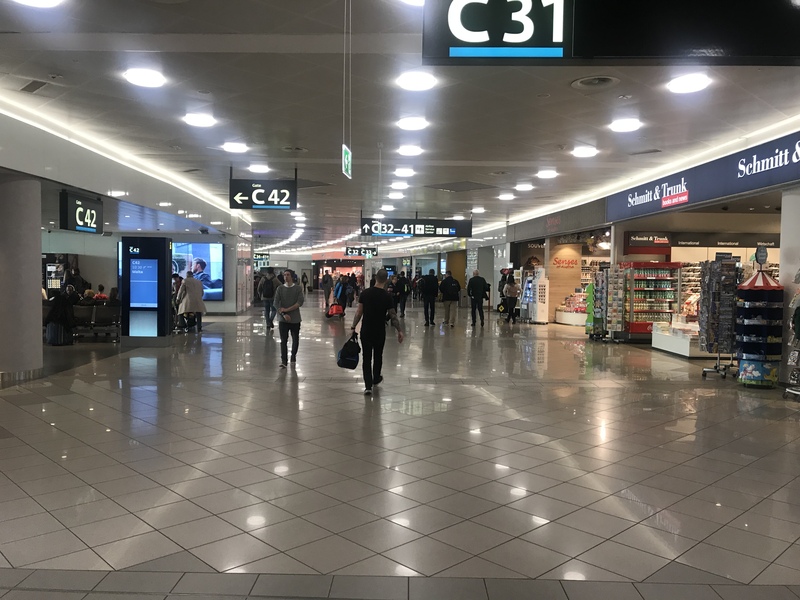 When you arrive to the Vienna airport, you will have to wait to collect your carry on from the aircraft, which takes place fairly quickly in a couple of minutes. Then you enter the bus and get transferred to the closest gate. The next flight leg from Vienna to Malta leaves from Gate C and you will get a bus to transfer you there. Luckily, the bus leaves exactly 5 meters next to the place that the aircraft to airport bus will leave you. 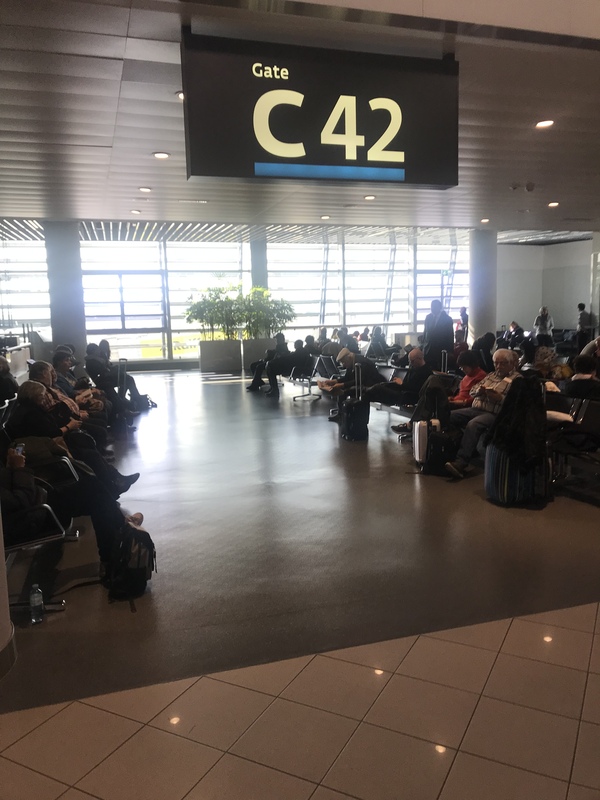 It leaves every five minutes and it takes two minutes to get you to the entrance of gates B, C and D.
Walking to the C42 gate takes less than three minutes after that. 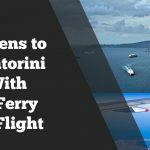 The connection time between the two flights is around one hour and thirty minutes which is more than enough. No need to stress with that. 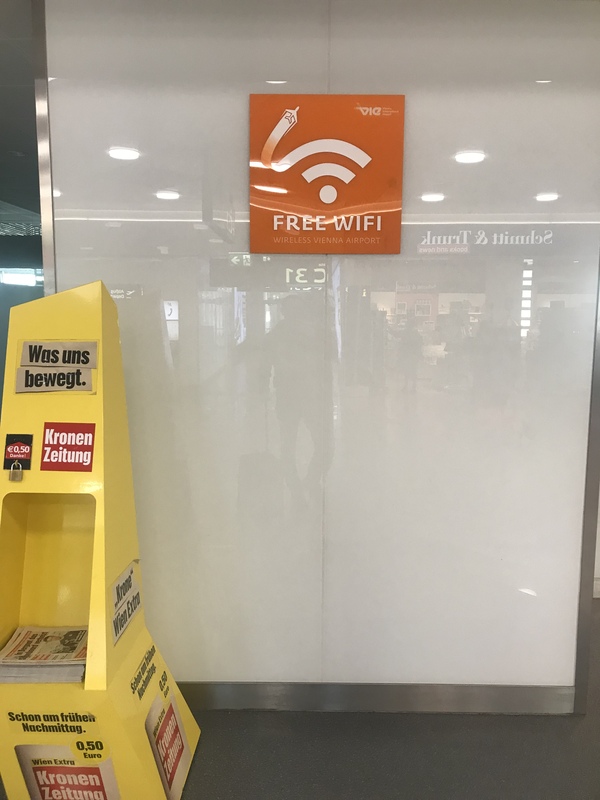 There is free wifi that you can use, while waiting to get onboarded to the second leg and some shops next to the gate. A cafeteria, and shops selling clothes, electronics and books. 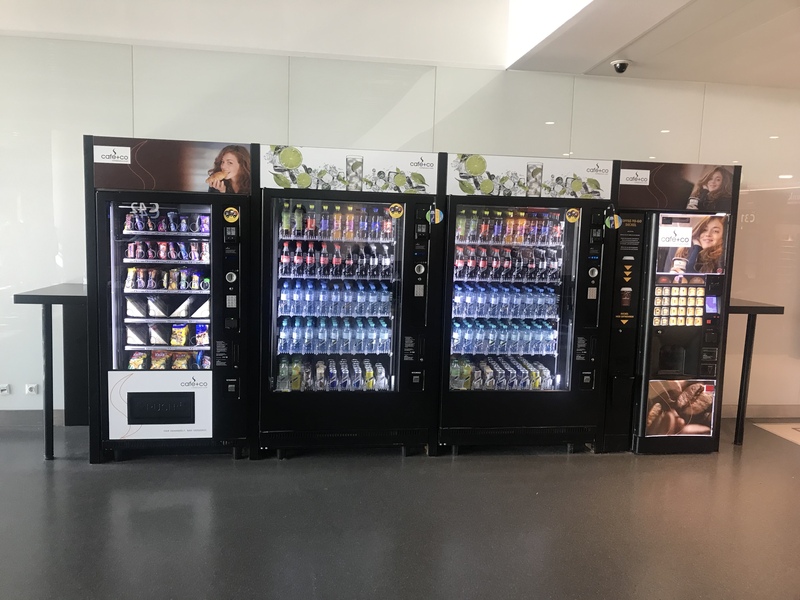 In the gate, you will also find a vending machine for water and refreshments. It accepts credit cards if you don’t have change with you. Onboarding to the airmalta airplane takes place with a corridor and not a bus. The corridor gets busy and you will have to stand in the queue for five minutes until you finally onboard the aircraft. 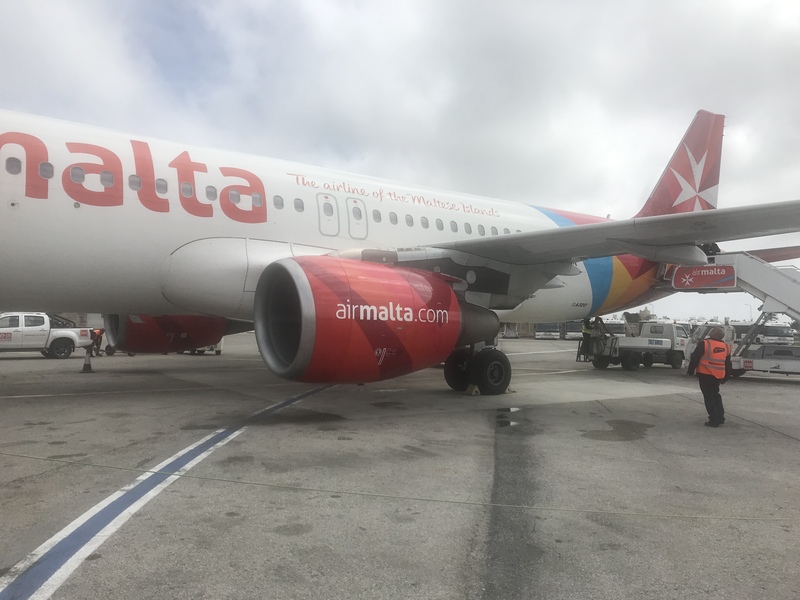 The airmalta airplane is a much bigger aircraft compared to the first one you flew with. It has three seats on the left side of the corridor and another theee seats on the right one. The overhead draws are spacy and you can easily place your carry on and laptop backpack. 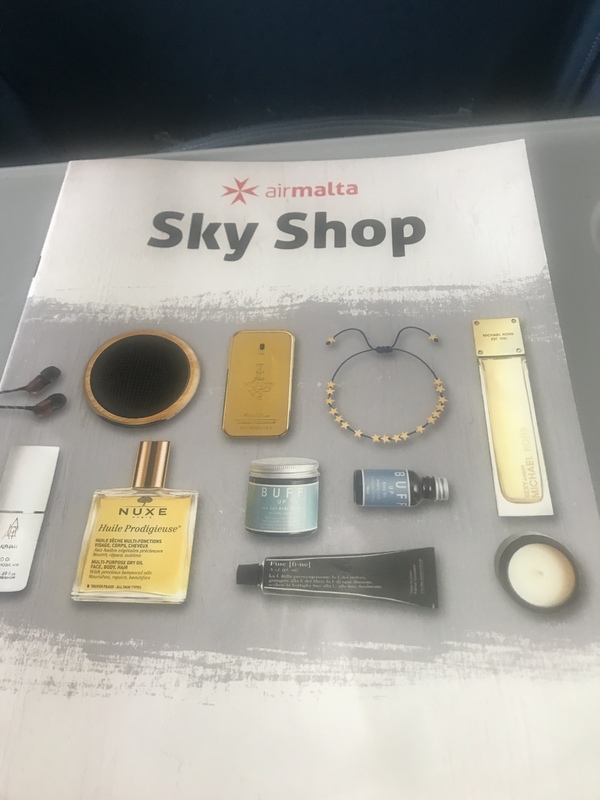 There is no free food served during the airmalta flight. You can pay to get sandwiches and refreshments. 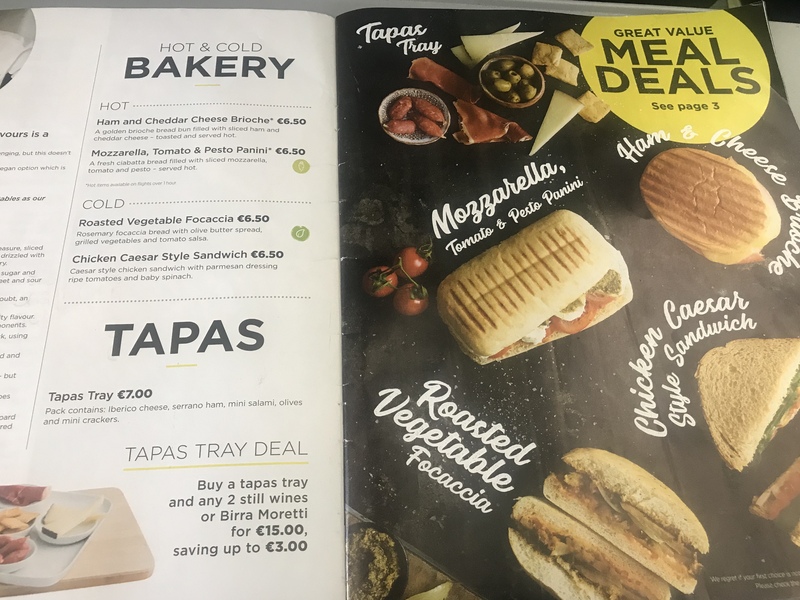 A roasted vegetable focaccia is 6.5 euros, a ham and cheese brioche is 6.5 euros and a Coca Cola is 2.5 euros. 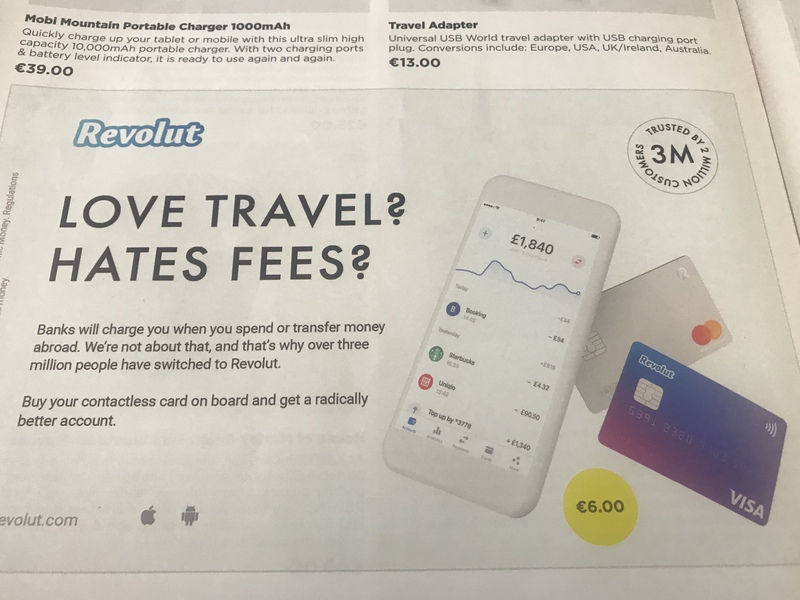 Interestingly, Airmalta has a partnership with Revolut and you can buy a Revolut card on the airplane, with six euros. Keep in mind that there is no in flight entertainment and no place to charge your mobile phones or tablets. Moreover, there is no way to buy internet connectivity during the flight. The seats in the plane do not lean back but they are still pretty comfortable with enough space for your legs. The staff on the Airmalta flight speaks great English and is very helpful, should you need anything. 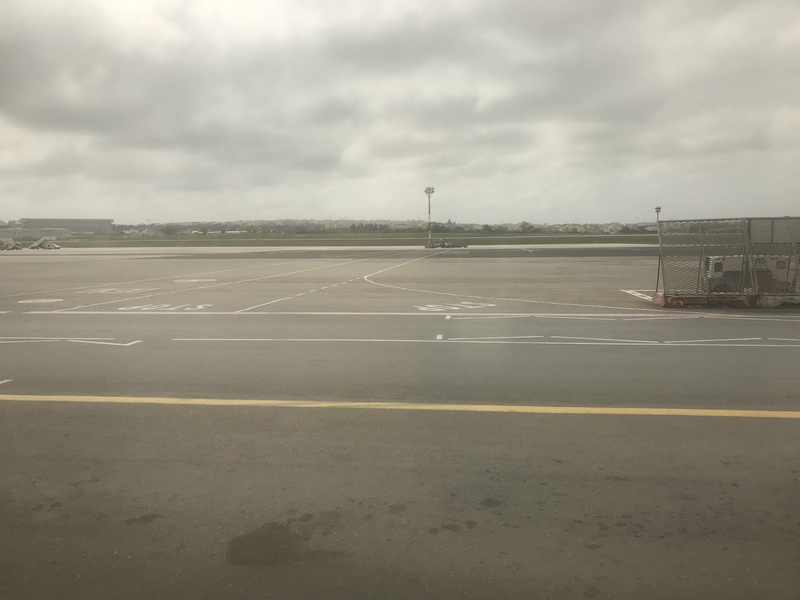 Once you land in Malta you will have to get the bus from the airplane to the airport. Once you arrive at the airport, search for Dr. Juice place on the ground floor. 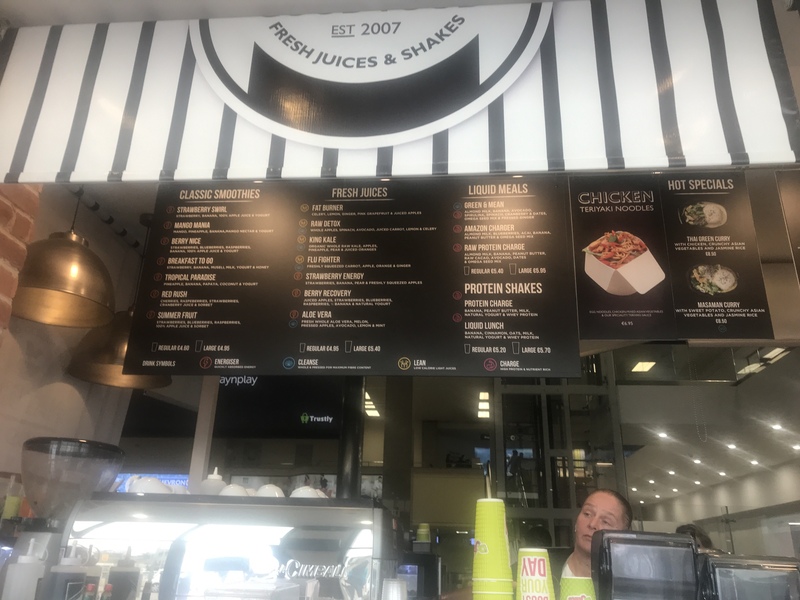 It has fantastic smoothies, juices and wraps with falafel, chicken etc. They accept Visa and Mastercard but not Amex. 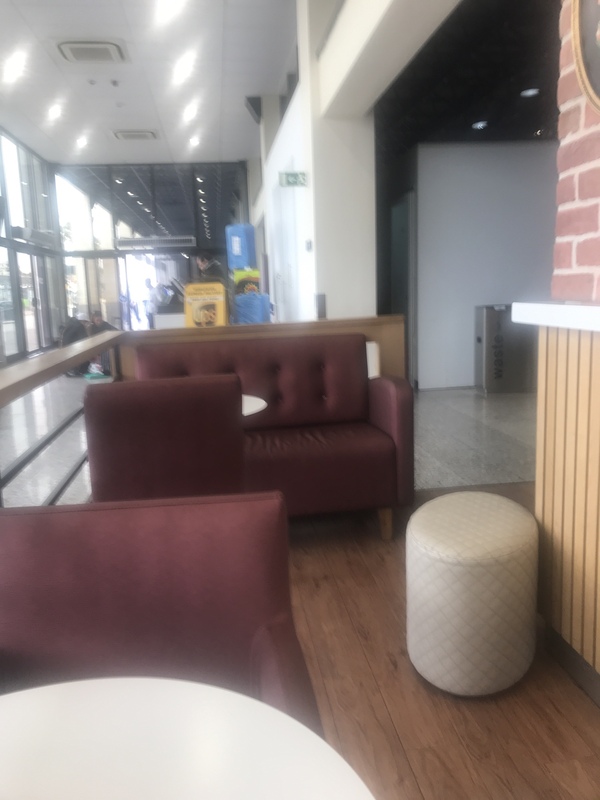 Dr Juice has also some seats and couches to sit down and eat your wraps or noodles. On the ground floor There is a Costa Coffee shop if you need to grab a coffee; not our favorite coffee shop though. Toilets are pretty modern and clean to use. 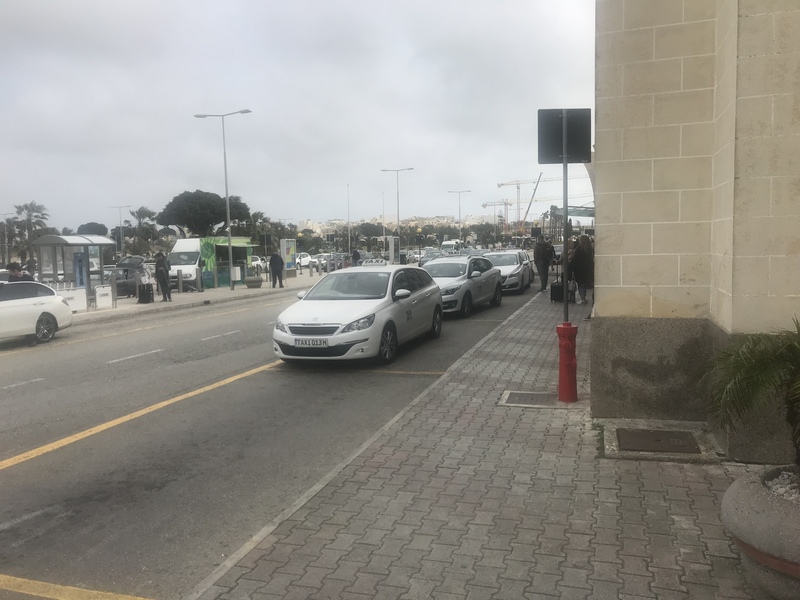 If you need a taxi to get to Valetta or other places, you have to prepay it at the booth that is located on the left corner of the ground floor, towards the exit. 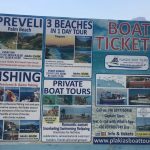 You can pay there with cash or credit cards. The prices are fixed. 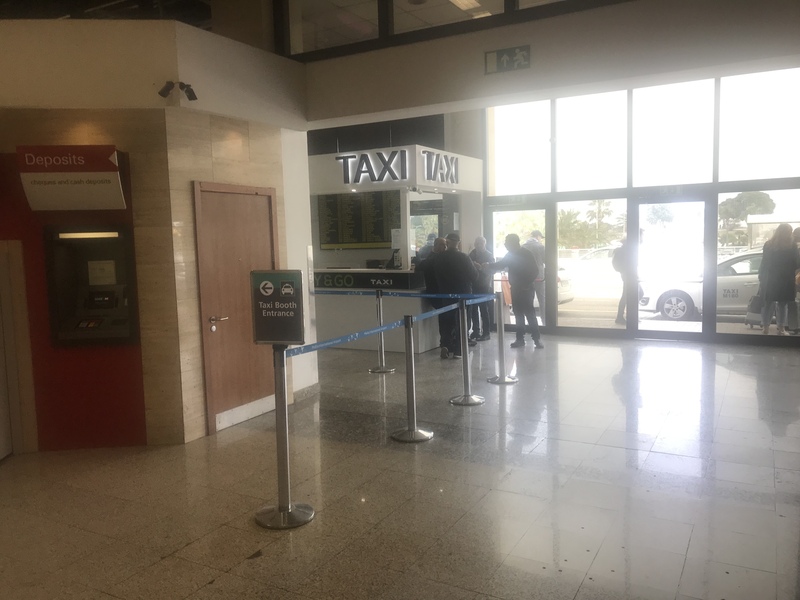 As an example, the cost for a taxi ride from the Airport of Malta to Saint Julian is 20 Euros. 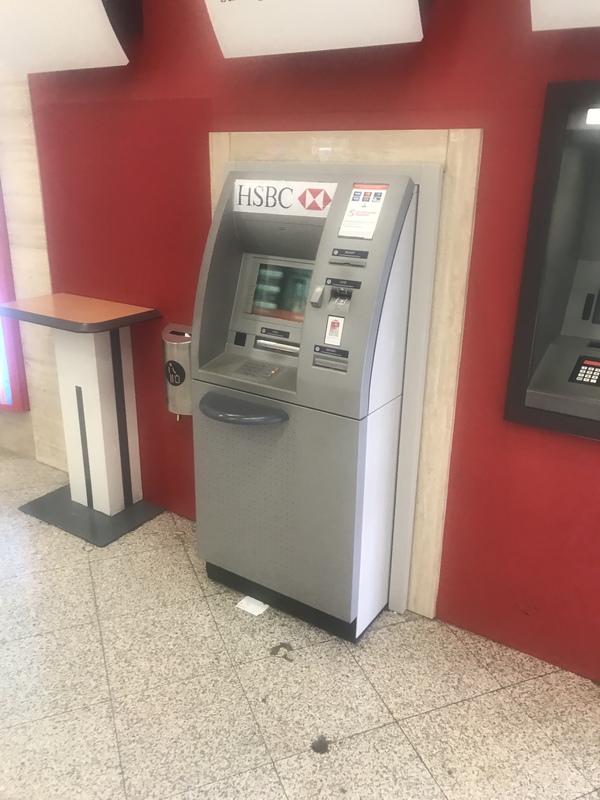 Next to the Taxi booth on the ground floor, there is also an HSBC ATM. Taxis are usually pretty old and taxi drivers in Malta drive pretty fast with many lanes changes on the road. They usually speak fairly good English. 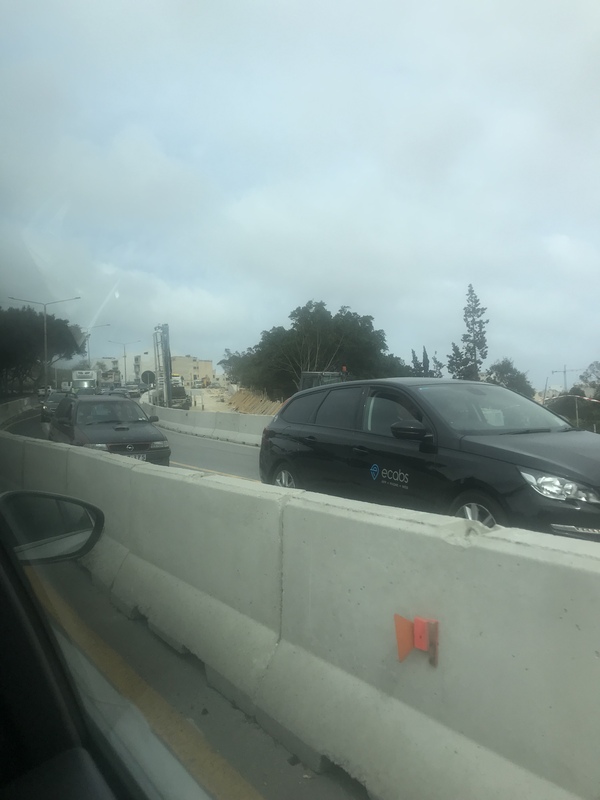 Malta used to be an English colony, so Maltese cars have the steering wheel on the right side of the car and drive on the left lane.